Check out the latest photos of Salman Khan, Jacqueline Fernandez and Anil Kapoor from Race 3 promotions. Salman Khan's Race 3 family is leaving no stone unturned to make their film a huge box office success. Recently, the entire Race 3 team including Salman Khan, Anil Kapoor, Bobby Deol and Jacqueline Fernandez were spotted promoting the film along with the director Remo D'Souza. The action film is all set to hit the screens on June 15. Check out the latest photos of Race 3 stars during promotions. 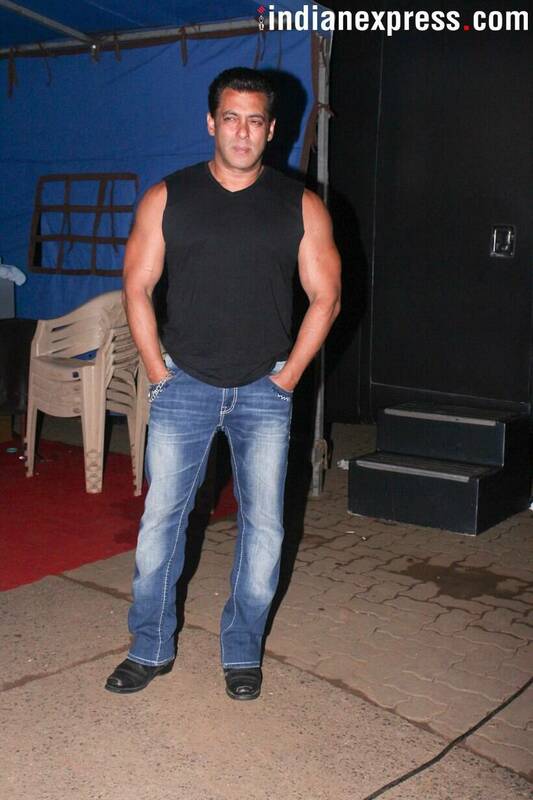 Salman Khan was clicked at the Race 3 promotions. Jacqueline Fernandez chose an ethnic ensemble for the Race 3 promotions. Jacqueline will be seen performing some stunning action sequences in Race 3. 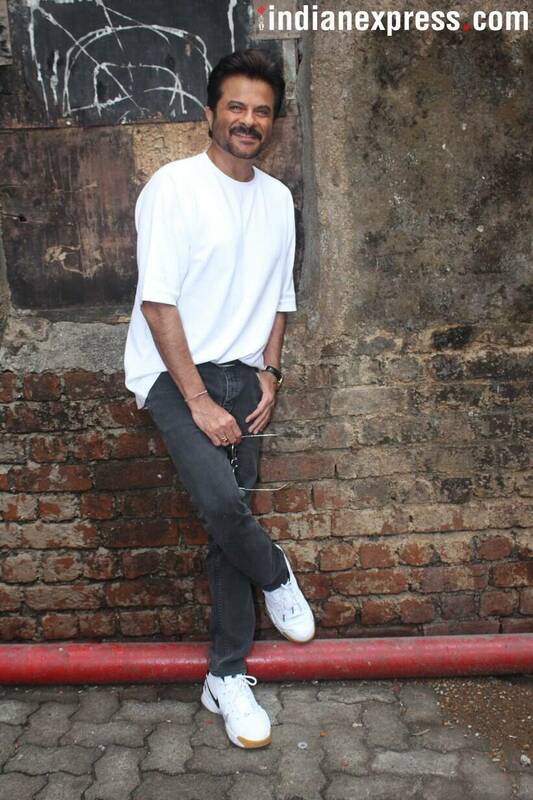 Anil Kapoor looked dapper as always during the Race 3 promotions. 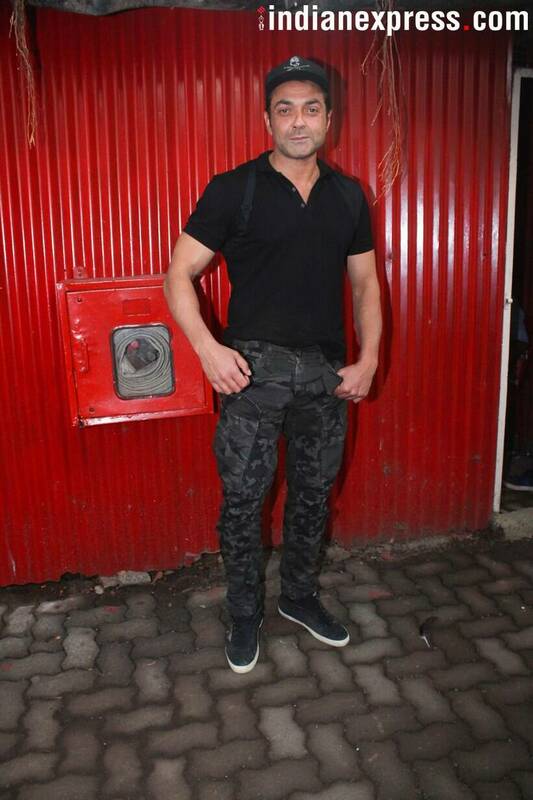 Our shutterbug caught Bobby Deol at the Race 3 promotions. 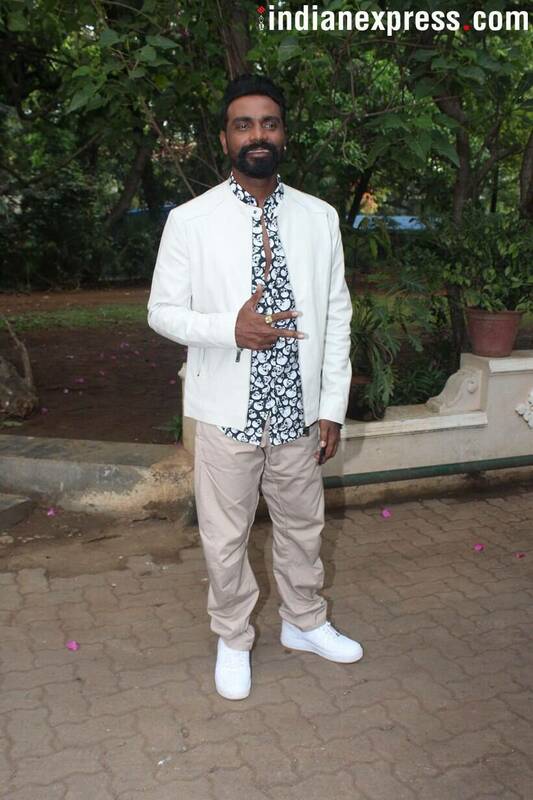 Remo D'Souza, who has tried his hand at helming an action thriller for the first time with Race 3, was also snapped at the film's promotions.